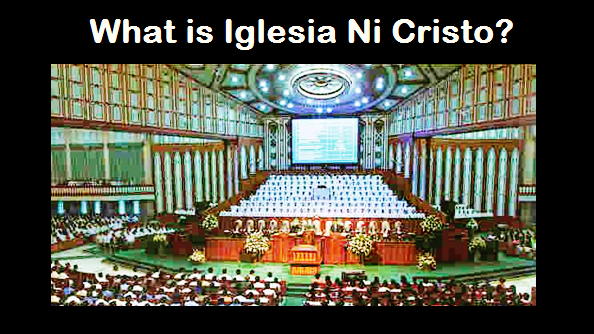 THE IGLESIA NI CRISTO: What does the Bible say about the transmigration of the soul? The passing away of the heavens referred to will take place at the Day of Judgment (cf. II Pt. 3:7-10). Thus, the Bible doesn’t conforms with the “transmigration of the soul” and even with “reincarnation” (the “rebirth of the soul). The Bible explicitly teaches that when a person dies, his soul dies with him and cleaves to the dust.